A dangerous habit: New research shows ACT is lagging behind in gambling laws. Here in Canberra we are used to being recognised as one of the most progressive communities in Australia. Given this, it comes as a bit of a shock when we discover areas of social policy where we are not doing so well. It turns out that gambling law is one area where we are significantly lagging behind the rest of the country. A recent analysis of Canberra’s gambling laws has shown that Canberra is comparatively weak on such legislation. While electronic gaming machines (known as pokies) are legal, we know they can cause significant harm. We also know there are things that can be done to make them less harmful. This analysis is part of research that was commissioned by the Canberra Gambling Reform Alliance (CGRA). CGRA is a local group of organisations and community advocates who are concerned about gambling laws in the ACT. We aim to bring a community voice into a discussion that is generally dominated by the gambling industry. We were motivated to commission this research when we learnt of strong consumer protections that are being implemented in other parts of Australia and in New Zealand. This made us want to know where we sat in relation to gambling laws. The research findings shocked us. It showed us how far behind the ACT was in introducing simple measures that can make poker machines a little less dangerous for people. The analysis found that across a range of parameters, the ACT had some of the weakest rules in Australia. One area of improved consumer protection that we know can make a real difference is limiting the amount of money lost as a result of poker machine gambling. Only the ACT and NSW still allow $10 bet limits. This level of intensity means that people can lose over $1000 an hour. Most other states have dropped the limit to $5, and New Zealand has a limit of $2.50. The Australian Productivity Commission Inquiry into the issue in 2010 suggested bet limits of $2 or under would make the most difference. Another way to make poker machines less harmful is by making small tweaks to software settings. Unlike many other jurisdictions, the ACT still allows losses that are disguised as wins. This deceptive feature tricks your brain into thinking that you have won, even though you have lost money on that spin. In the ACT, we also have no limit on how much cash can be loaded into a machine in one go. The analysis is especially alarming, given some of the other findings of the research. While many people know that most gambling harm in the ACT is caused by gambling on the pokies, many would be surprised to know that ACT has the second highest concentration of pokies per head of population in Australia. Most people would also be shocked to discover around one in eight people in the ACT is negatively impacted by gambling harm – either directly or indirectly. The research brings together much of the evidence regarding the current impact of gambling as well as the gaps in current consumer protections. It sets out the program of reform that the ACT Government needs to adopt to bring our laws up to the standard of other jurisdictions. 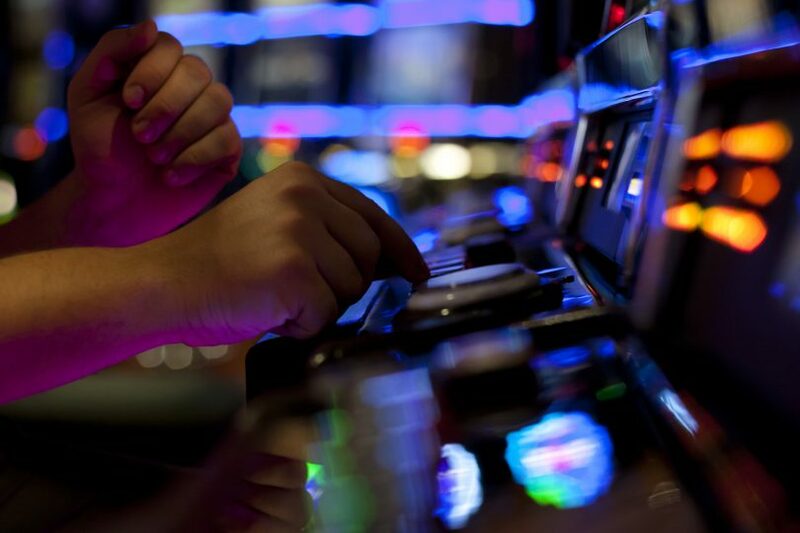 The ACT Government has been signaling for some time its intention to strengthen gambling laws. The ACT Gambling and Racing Commission has articulated support for a public health approach to gambling harm. I think that this research demonstrates we now need to move to introduce reforms that see consumers and the community prioritised. What do you think needs to be done to improve our gambling laws? The Report A Blueprint for effective EGM reform in Canberra was prepared by Dr Charles Livingston. 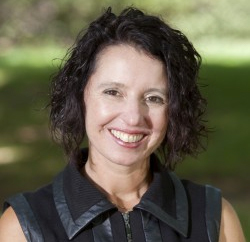 Dr Livingston is one of Australia’s foremost gambling researchers, from Monash University’s Gambling & Social Determinants Unit of the School of Public Health. The report was funded by CGRA members Anglicare NSW South and ACT, the ACT Council of Social Service and Belconnen Community Services. If you or someone you care about is struggling with gambling issues, there are places that can help. These include a 24 hour/7 Day a week Gambling Counselling and Support Service who can be contacted on 1800 858 858. Rebecca Vassarotti is a co-chair of CGRA and was previously a member of the Board of the Gaming and Racing Commission.